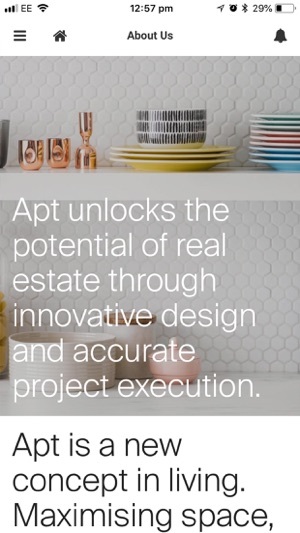 Apt is a new concept in living. Maximising space, by minimising the things we don’t need. We’ve taken the standard apartment and focused on the parts you really need. 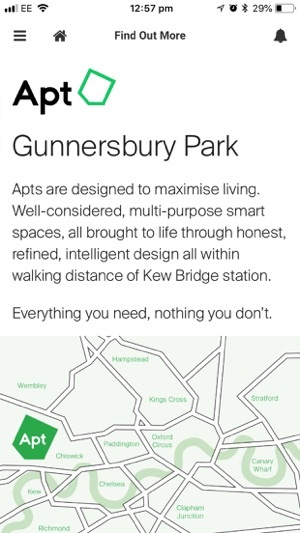 Each one of those clever parts has been brought to life with smart planning and big thinking, meaning our Apts are anything but standard. 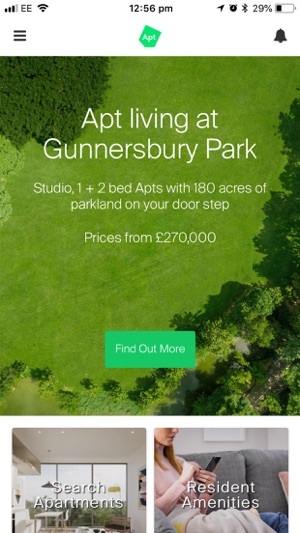 The Apt Living App provides details on all our development, provides live access to availability as well as other exclusive content.